Michel Ayer entered the wine industry straight out of college, immediately securing a job at the famed Robert Mondavi Winery. There he met his wife, Stacy Workman (Ayer) who comes from a family of wine professionals: her father worked at Robert Mondavi since 1974, and her uncle since 1975 (and is the currently General Manager). 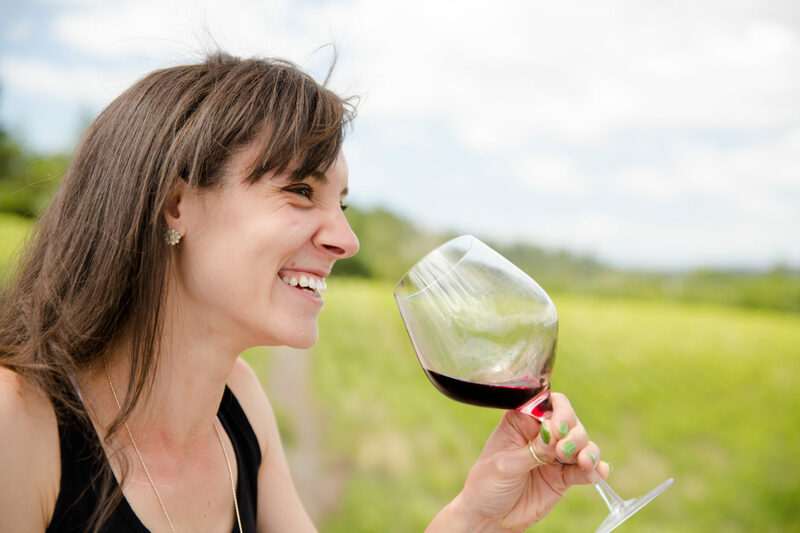 Though neither stayed at Robert Mondavi for long, they continued to pursue their careers in wine, she at Far Niente, and he for shopper.com/wine.com. The final blend was aged for 20 months in new French oak (40% new). More Info: I received the Workman/Ayer 2013 De Facto red wine as a sample for review. (Cheers Michel!) Retail Price: $38. For more information about Workman/Ayer, their wines, and to purchase wines directly, please visit the Workman/Ayer website. looks like something I need to get my hands on….I do have the white from these folks which is a viognier I believe…another stellar piece!